Help your Preschoolers and Early Kindergartners practice number and color recognition with these Heart-Themed Color By Number Worksheets! 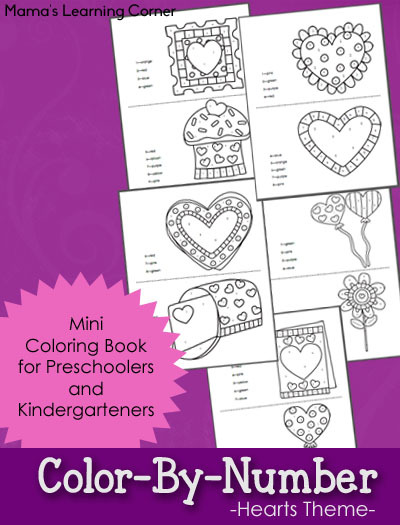 Mama’s Learning Corner is offering this free mini-coloring book to email subscribers. 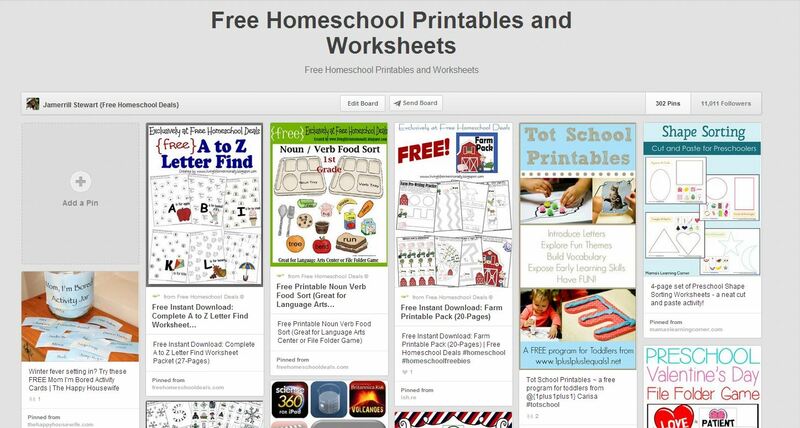 Once you sign up for emails, you’ll receive a link to download worksheets immediately. 10 printable coloring pictures are included in this set.